Care Local approached us looking to redesign their previous WordPress website whilst working with their existing theme. They also requested us to add a variety of new features, including a questions and answers section where users can submit their questions and publicly view other members questions and answers. They also requested us to develop and design a variety of registration forms using the popular plugin, Gravity Forms. 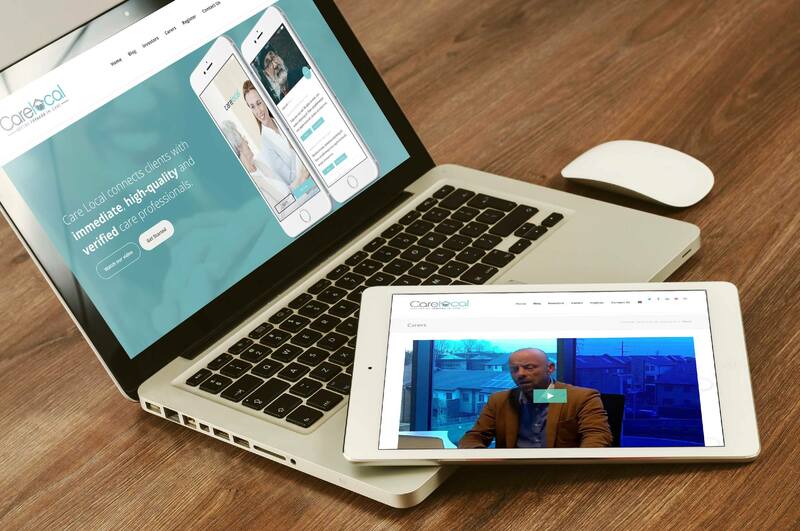 The final part of the project was to ensure that their website was fully optimised for both mobile and tablet devices. Care Local is designed from the ground up to be an elegant mobile first platform to support local care professionals. They are building technologies to eliminate the current reliance on care agencies. Their medium term goal is to identify the best care professionals and give them the tools and support to deliver very high-quality services to the most vulnerable people in our communities.